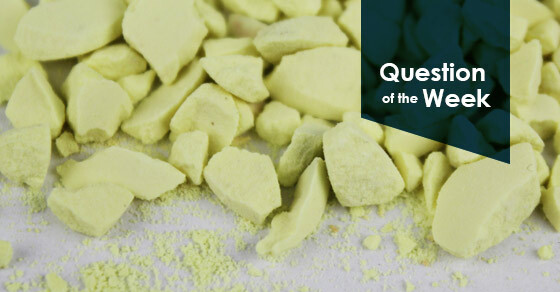 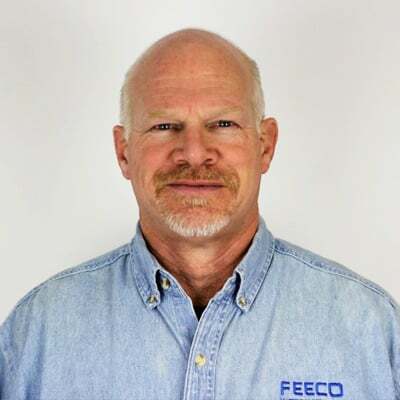 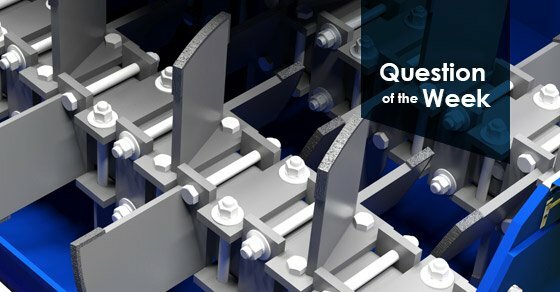 Question of the Week - FEECO International Inc. 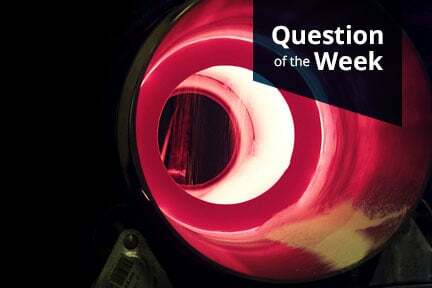 Question of the Week: What Causes Rotary Dryer Misalignment? 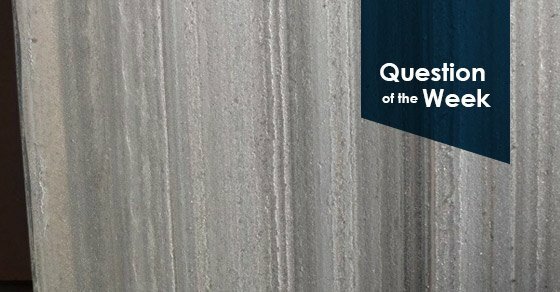 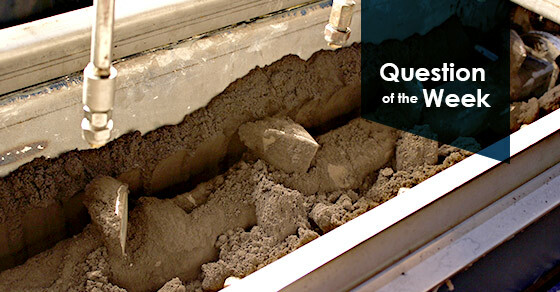 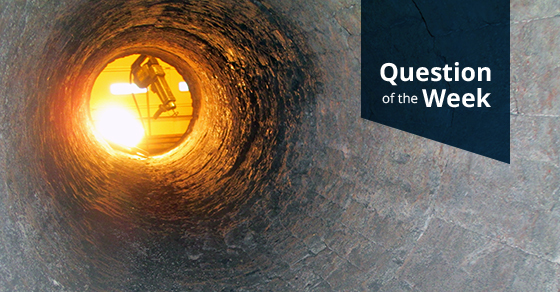 Question of the Week: What Causes Refractory Failure in a Rotary Kiln? 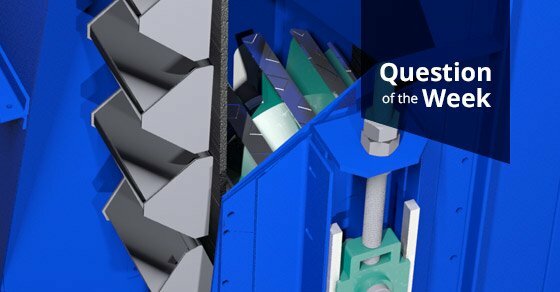 Question of the Week: What Factors should be Considered in Bucket Elevator Design? 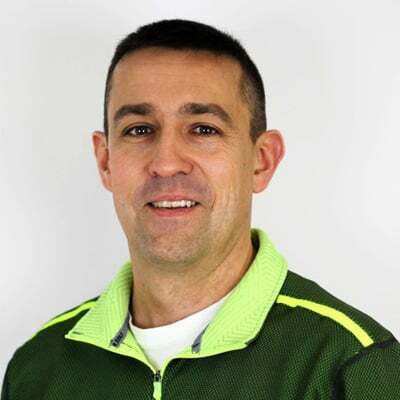 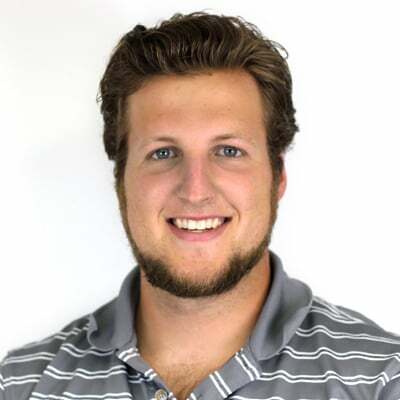 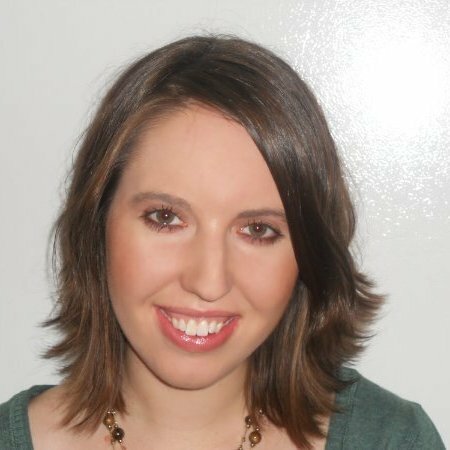 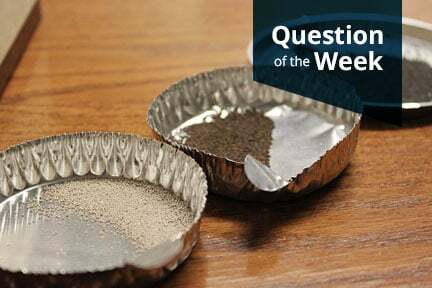 Question of the Week: What is Attrition? 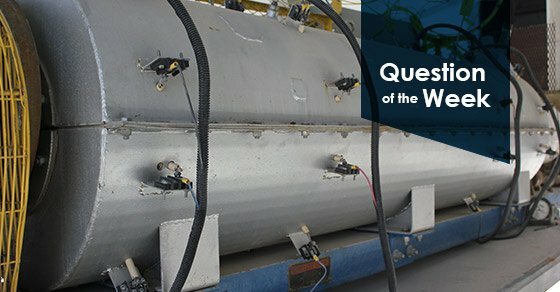 Question of the Week: What are Indirect Coolers Used for? 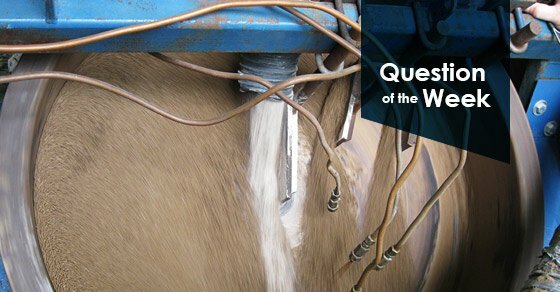 Question of the Week: What are Common Paddle Mixer Applications?